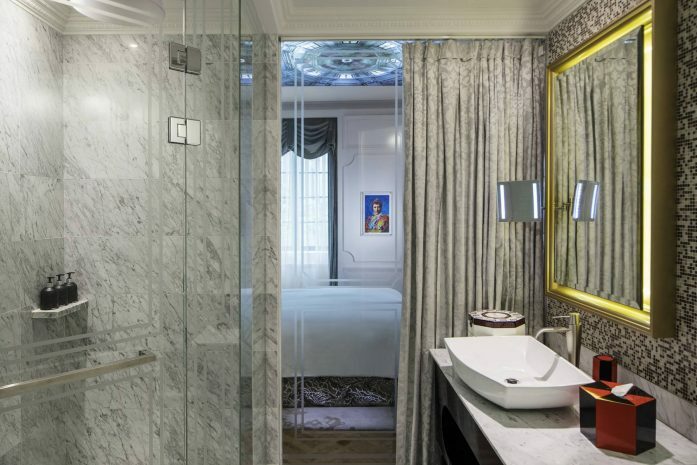 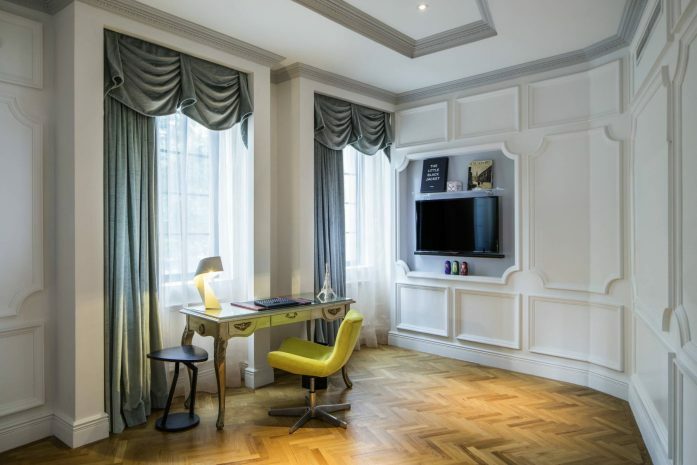 Step into the city’s most impressive designer hotel where 19th Century French Grandeur meets 21st Century modernity in the So Studio Rooms. 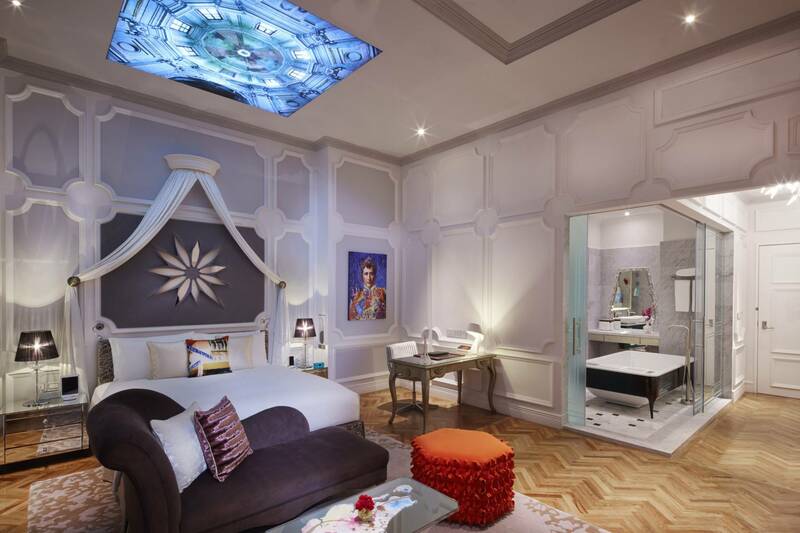 With a light box inspired by the French Cupola illuminted 3 metres above each MyBed, SO Sofitel Singapore’s Designer accomodation is an invitation to dream. 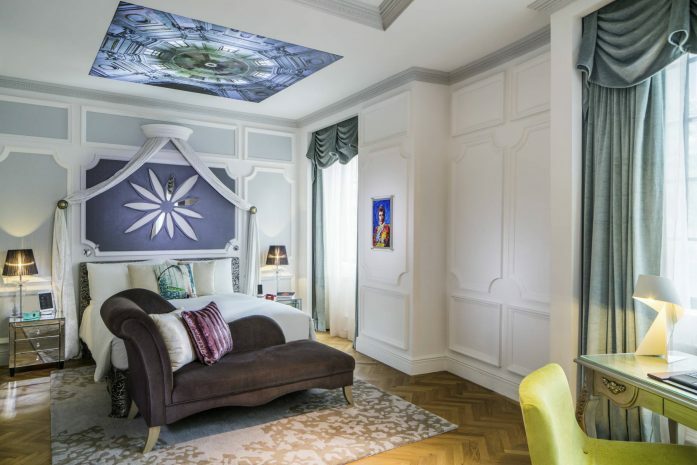 A 3-dimensional take on the orchid, Singapore’s national flower, adorns the wall above the bed while a playful painting of Napoleon adds a distinctive French touch to the decor.